Sport rear silencer sets with 4x70mm round/slash tailpipes. 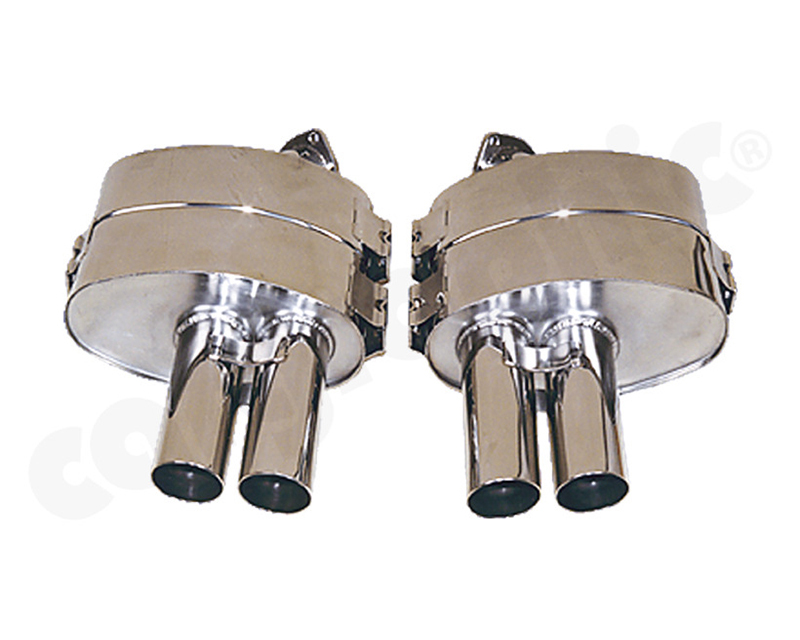 Reduced exhaust back pressure creates more power and additional torque. Further evidence of improvements made, are recognised through an enhanced acoustic and weight reduction.